From hardware wins like Google Pixel and Home to epic fails like the confusion over messaging apps, here are Google's biggest moments of 2016. Miss: Where are Wear and Android TV? With last year’s corporate restructuring out of the way, 2016 was a year of rebuilding for Google and its parent company Alphabet. This year, Google got much more serious about hardware, while placing big bets on artificial intelligence as the heart of its software. Products that fit this mission got revamped, while those that didn’t got axed or ignored. Read on for a review of what went right and wrong at Google in 2016. As of 2016, Google is no longer just a backseat driver in the consumer hardware business. The new Pixel phones are the first to bear only Google’s brand name—no more shared space with another vendor—and they’re a clear cut above the Nexus handsets of previous years. The company also undercut Amazon’s Echo with the impressive Google Home speaker, crashed the modular home-networking business with Google Wifi, and elevated the comfort of VR with the Daydream View headset. These aren’t one-off efforts, but rather the start of a major new hardware push that will presumably bring new iterations on a routine basis, and Google is already off to a rousing start. 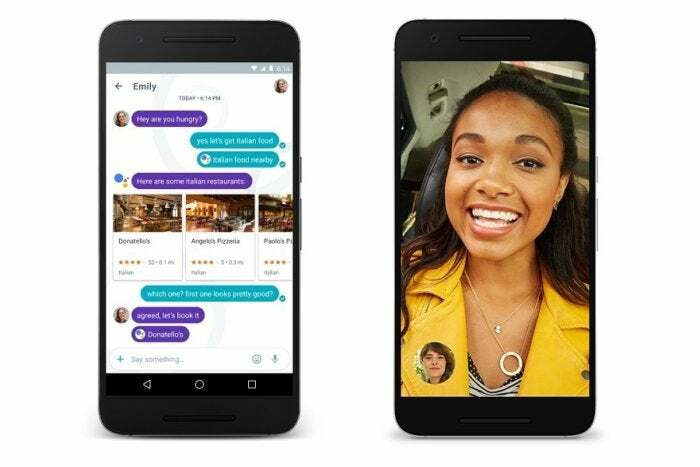 One of Google’s more confusing moves of the year was the launch of two new communications apps, Allo for text messaging and Duo for video chat. The apps themselves are fine—with Duo focusing on simple one-on-one chats, and Allo benefitting from Google Assistant—but they overlap with Google’s existing Hangouts app and with Android’s stock SMS Messenger app. Google hasn’t made a strong case for switching to Allo and Duo, which may explain why they’re ranked 152nd and 265th in the Google Play Store as of this writing. Some streamlining may be necessary in 2017. Although Google’s new hardware looks impressive from the outside, the reason it matters is the AI on the inside. 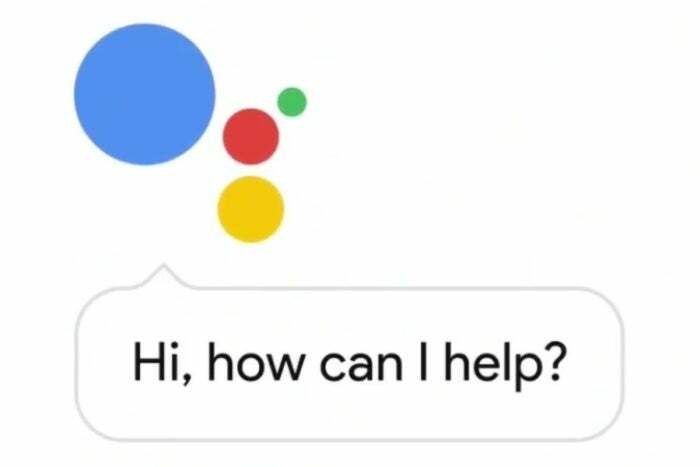 The Pixel phones and Home speaker are showcases for Assistant, which effectively turns Google’s far-reaching Internet search engine into a conversational AI. Google already trounces Apple’s Siri and Amazon’s Alexa on basic internet queries, but the company is also taking thoughtful steps toward third-party integration, so you can conjure an Uber or control your smart thermostat without having to think too hard about syntax. Wearables and streaming TV devices seemed to take a backseat at Google in 2016, as the company focused more on AI for smartphones and smart homes. 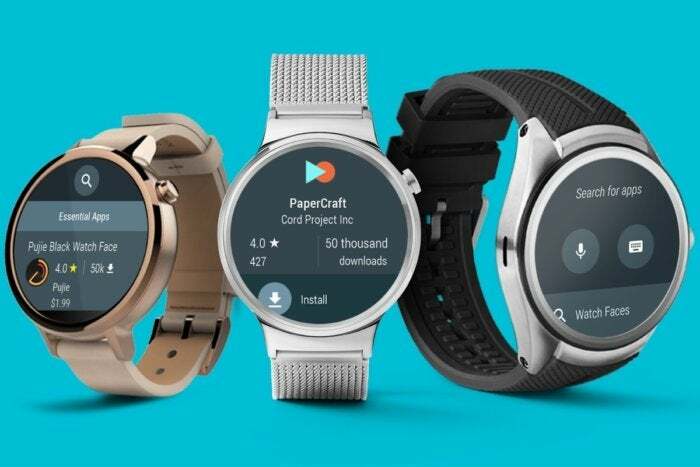 Android Wear 2.0, a major smartwatch system upgrade announced in May, has been delayed until next year, and longtime hardware partner Motorola says it’s not planning any new smartwatches amid consumer apathy. 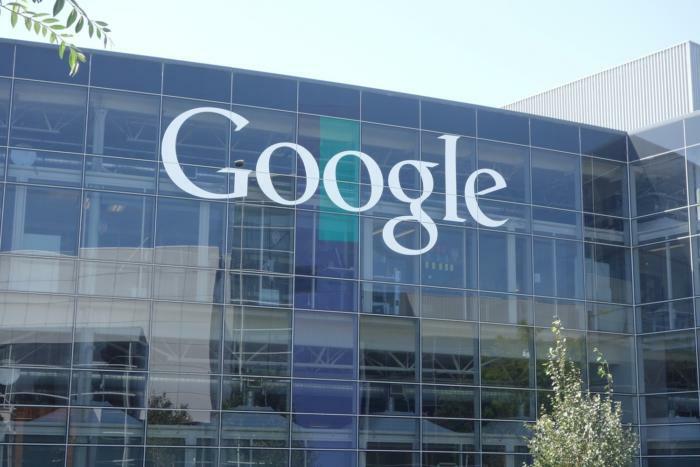 As for Android TV, Google still seems barely interested in the project. 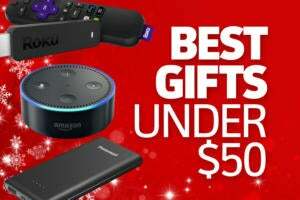 There were no major software updates this year, and the only new set-top box to hit the market, Xiaomi’s Mi Box, quietly appeared in Walmart stores without any fanfare from Google. As lightweight machines for browsing the internet go, Chromebooks do a stellar job, but Google’s efforts to establish an ecosystem for native web apps never gained much traction. So in 2016 Google embraced a different strategy, porting over the entire Android app catalog. 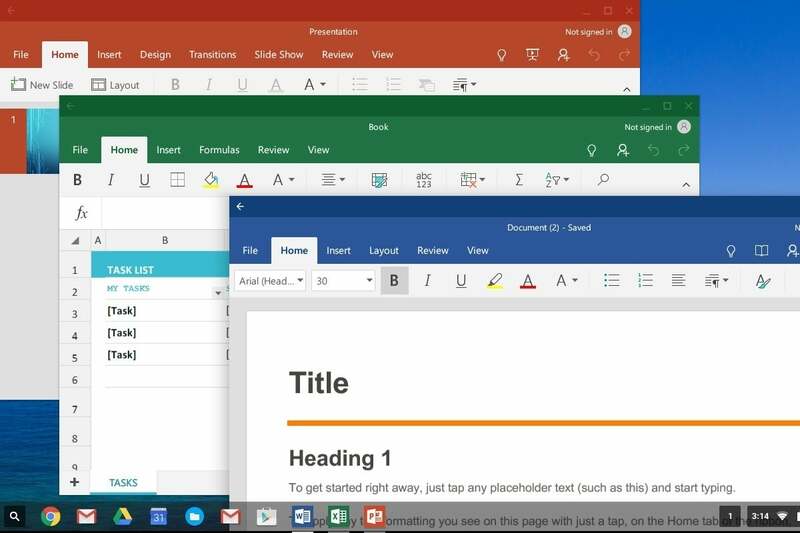 Although not all Chromebooks support Android apps just yet, those that do feel like entirely new devices. 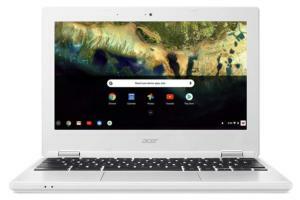 These apps may also represent the first step toward a broader Chrome OS-Android merger, paving the way for more useful laptop-tablet hybrids from Google. 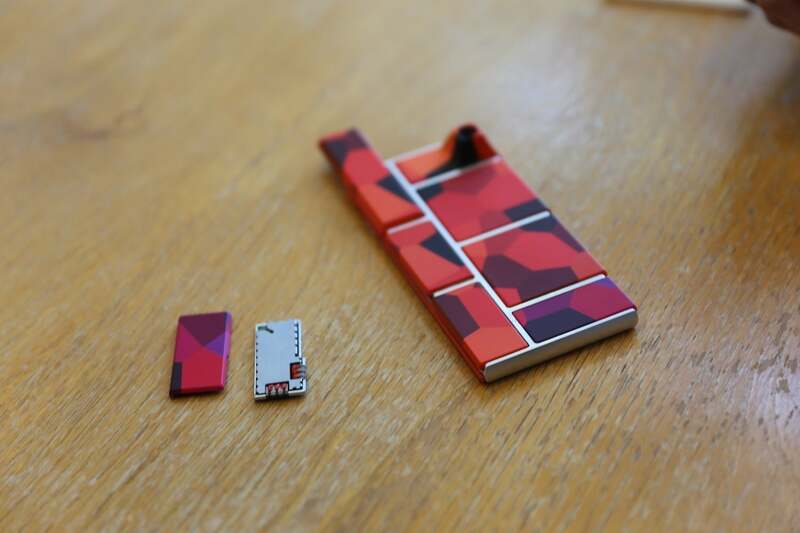 Google had noble goals with Project Ara, a smartphone that would cut down on electronic waste by letting people swap out individual components. But after three years of development, with numerous delays and strategic shifts, Google quietly abandoned the project. Although the company didn’t give an official reason for the cancellation, Ara didn’t fit within Google’s new AI-infused hardware strategy, and it’s unclear how much demand there was for the concept to begin with. 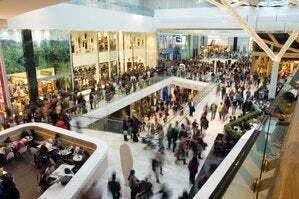 Licensing the tech to other vendors does remain a possibility, providing a glimmer of hope for modular believers. 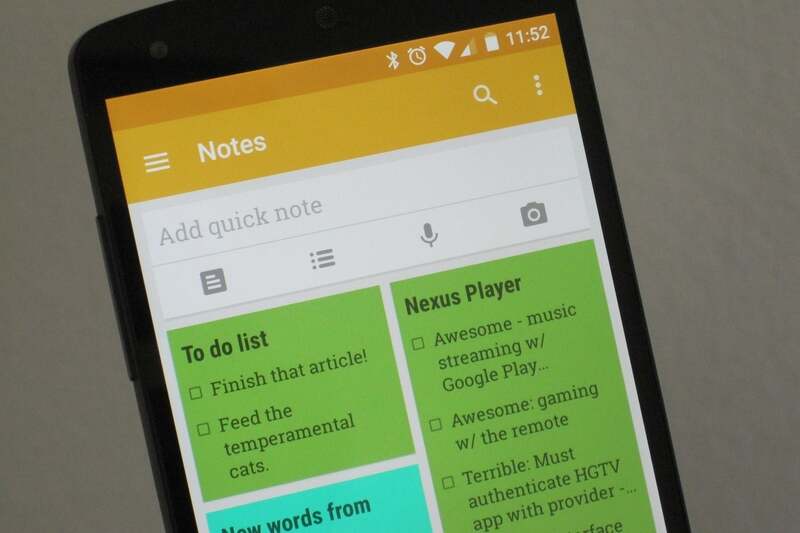 Google Keep used to have the air of a neglected product, with few meaningful updates that would help it compete with other note-taking services such as Evernote and Microsoft’s OneDrive. 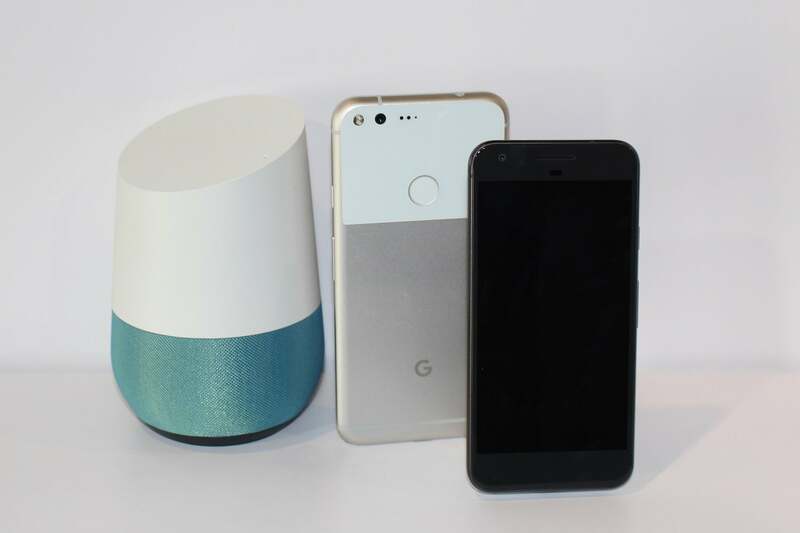 That changed in 2016, as Google delivered loads of new features such as automatic labelling, pinned notes, iOS shortcuts, tighter Chrome integration, handwriting-to-text conversion, and shopping-list integration with Google Home speakers. Between those additions and the iOS app that launched in late 2015, Google Keep seems like a keeper. Last year, Google created a holding company called Alphabet, whose goal was to create sustainable businesses out of experimental efforts such as self-driving cars, internet access, and life sciences. Alphabet hasn’t made much progress yet, with non-Google businesses losing $3.6 billion last year, and another $2.5 billion in the first three quarters of 2016. 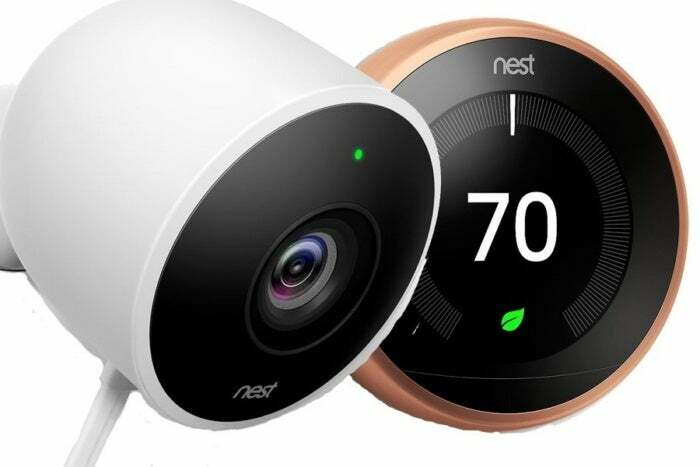 The losses were punctuated by the departure of Nest CEO Tony Fadell after the company’s internal drama became public, and a major scaling back for Google Fiber (which also saw an executive step down.) Perhaps the cutbacks and changes will put Alphabet in a better position next year, but there’s little evidence so far that the company’s bold bets are paying off. Google Photos was already a highlight in 2015 thanks to its unlimited storage and scary-accurate face recognition. 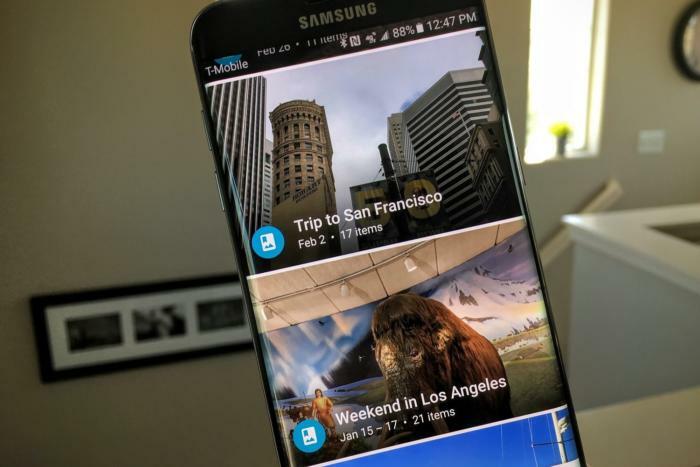 This year, it got even better with new sorting options, video-based animations, support for iOS Live Photos, improved sharing with other users, and—arguably best of all—an easy way to digitize print photos. As a product, image management may not be as glamorous as a talking virtual assistant or a shiny new smartphone, but it’s a hugely important service for people, and Google is nailing it. 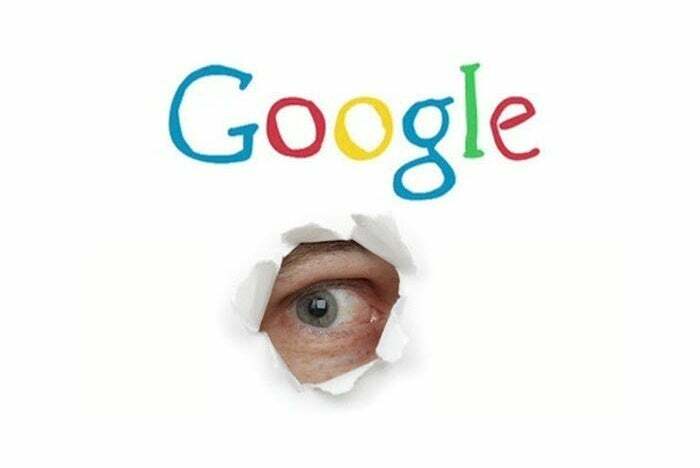 As ProPublica reported in October, the change could allow Google to “build a complete portrait of a user by name, based on everything they write in email, every website they visit, and the searches they conduct.” Google founder Sergey Brin once vowed not to combine these data pools. The push to collate more user data may also explain why Google backtracked this year on default end-to-end encryption in its new messaging app Allo. If you needed reasons not to trust the search giant, 2016 provided a fair share of fodder. 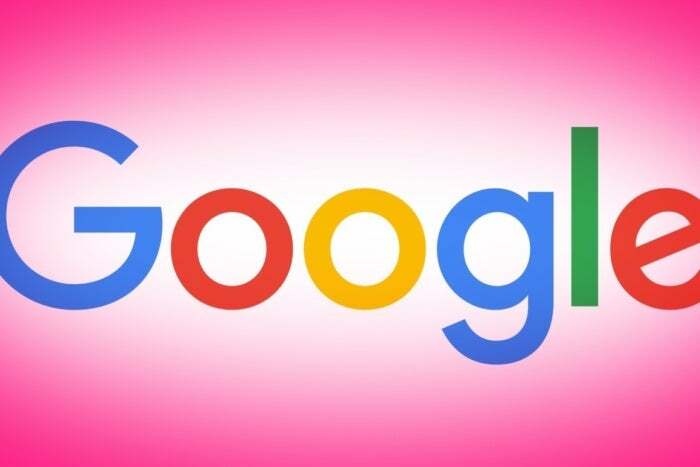 Although Google already has two operating systems in Android and Chrome OS, some Googlers are now building a third with Fuchsia. The project is still in its infancy, and fairly mysterious, but it’s notable for starting with an entirely new system kernel, rather than relying on decades-old kernels such as Linux and Unix. 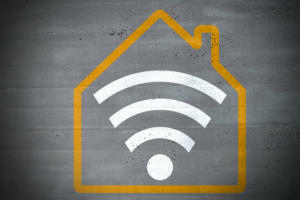 The goal, it seems, is to create a new operating system from scratch that’s better at dealing with small-scale, internet-connected devices. As for whether it becomes a big deal or remains a curiosity, we’ll have to wait until at least next year to find out.